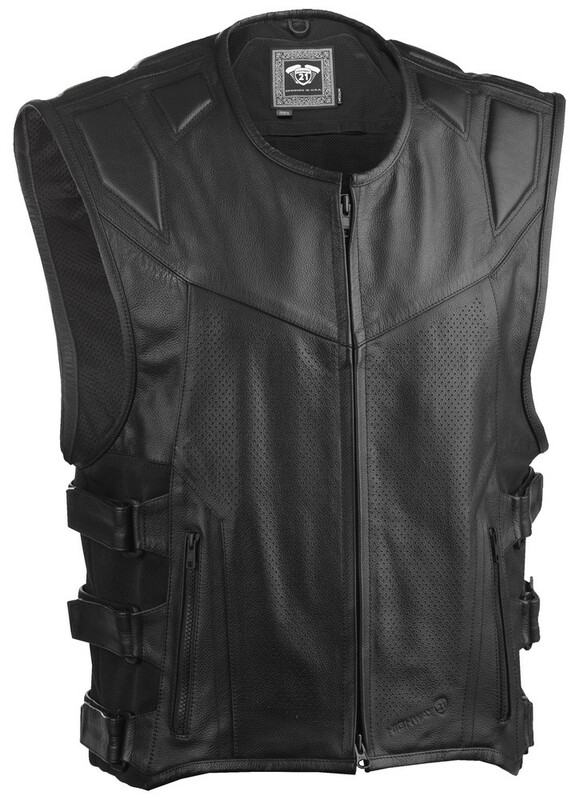 The Blockade vest takes on a new angle with core protection. In this case offense is the best defense; so prepare for the streets like a swat team prepares for their next take down. This tac vest is fully suited in premium leather, adjustable side straps, and a style that ensures you won’t be tread on. Put on the Blockade vest, kick down the door and burn down the pavement.